On December 31st the clock struck midnight and fireworks went off all over the world. The majestic crystal ball in Times Square dropped in front of thousands of happy (and cold) New Yorkers. Sweethearts kissed, friends cheered and the world ushered in the beginning of a new year. And now, just a few weeks after, the world is gearing up for another kind of renewal as we get closer to the Chinese New Year on January 31st. This coming holiday marks the year of the seventh year of the twelve-year cycle of the zodiac – the year of the horse. 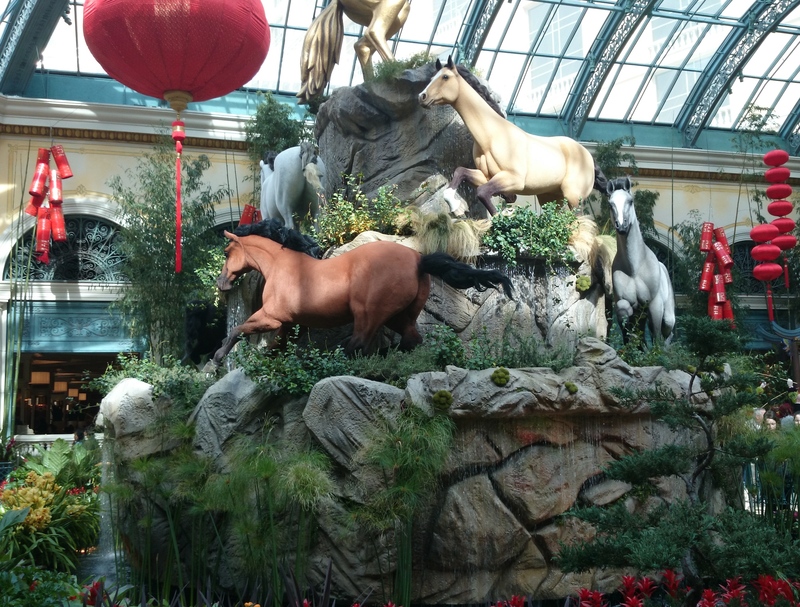 Specifically, 2014 marks the year of the green wooden horse, as we exit the year of the snake. I’m sure if you look around, you’ll quickly recognize the horses in your life. Born in 2002, 1990, 1978, 1966, 1954, and so on, horses are charismatic and full of life – excellent people to invite to a party. Horses are sharp and witty, with a love for travel. They’re also excellent with money…. So if you don’t have any friends who are horses, this year would be a great time to change that. The Lunar New Year is celebrated every year, but the Chinese New Year has a monster at its heart…. Or at least the holiday’s legendary beginnings do. According to legend, a terrible beast would attack the village on the first day of every New Year, eating livestock, pillaging farms and terrorizing the villagers. To protect themselves, the villagers left food out on their front steps on the eve of the New Year, thinking that if the beast had already eaten its fill, it would leave their farms alone. Then one day, they watched in awe as the monster was frightened away by a small child dressed all in red. Since then, every New Year has been marked with red decorations and clothing, banners and scrolls. And the mythical beast has never returned to threaten the villagers again. Red envelopes, usually containing money, are frequently given as gifts for the Chinese New Year. 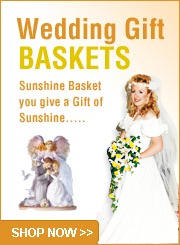 These traditional gifts are usually passed from older, well-established members of the family, to younger, unmarried relatives. Giving money in lucky amounts is also considered auspicious. Eight and six are considered lucky numbers, among many others. It’s also not unusual to see other gifts changing hands. Gifts of fruit, flowers, and candy are always well-received and are an especially good idea when visiting someone’s home. 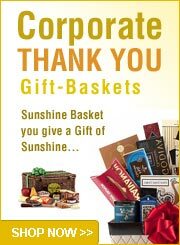 Here at Sunshine Baskets & Gifts, we are ready to help you with your gift giving throughout the year. 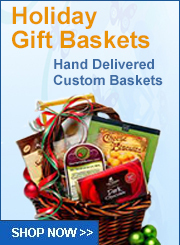 Proudly serving Las Vegas and shipping nationwide since 2002. The Lunar New Year is celebrated all over the world, including lots of celebrations right here in the United States. It’s coming up quickly, so slip into your favorite red outfit and get ready to party!